The Gatto Lamp was designed in 1960 by the multi-talented Italian architect/designer Achille Castiglioni for Flos. This is a classic Italian design icon. 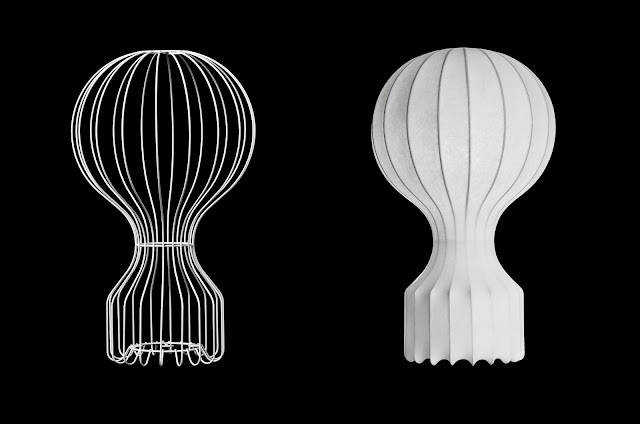 The Gatto Lamp features a white powder coated internal steel structure sprayed with a unique "cocoon" resin to create the diffuser, in a similar way like the George Nelson Bubble Lamps. The brilliant Gatto table lamp looks wonderful whether its switched-on or switched-off. The Flos Gatto Lamp provides evenly distributed, general illumination. 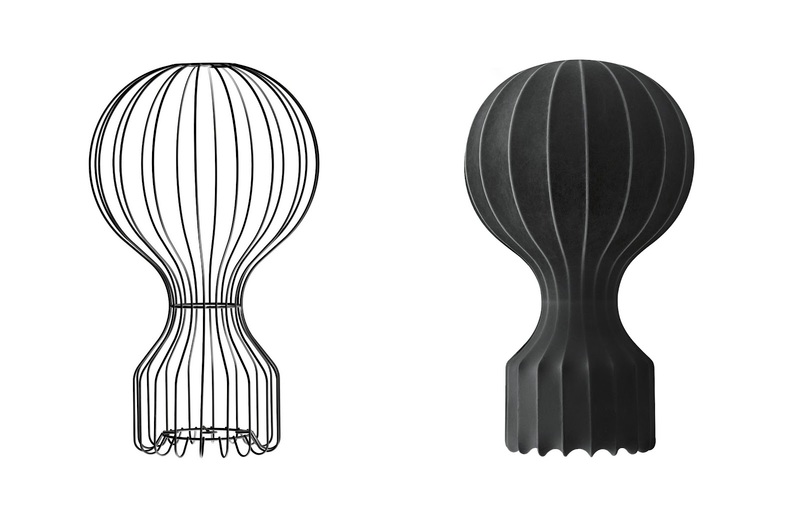 The Gatto Lamp stands out for its use of its essential cocoon resin construction coupled with simple harmonious lines.